Zachary Adams, PE joins Lochner as Associate and CEI Project Engineer. Located in our Tampa office, he will provide management and support for our construction engineering and inspection (CEI) contracts. Zachary brings 13 years of experience in CEI gained as both a consultant and Florida Department of Transportation employee. During this time he has provided contract administration, claims resolution, CPM schedule analysis, supplemental agreements processing, and construction management for bridge and roadway projects. Most recently, he was the senior project engineer for the $51 million SR 589 Veterans Expressway, Sugarwood Toll Plaza to Van Dyke Road Widening and Tolled Express Lanes Design-Build for Florida’s Turnpike Enterprise. Zachary was responsible for constructability reviews, CPM schedule reviews, contract change processing, claims analysis, and management of the project’s CEI team. “We are pleased to have Zach on board as the newest member of the Lochner CEI team in Florida. 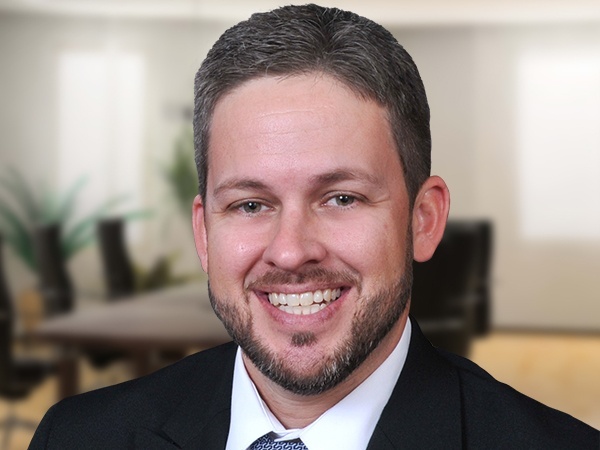 His thirteen years of experience, ten of which were with the Florida Department of Transportation as an Assistant Construction Resident Engineer, will play a vital role in Lochner’s continued success in our Southeast Region.” Steven Blount, PE, Vice President and Director of Construction Services, Southeast Region.